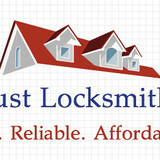 What can a local North Druid Hills handyman do? While home handyman services in North Druid Hills, GA usually cover most of these things, sometimes it’s better to hire a specialized professional so do certain jobs, especially if it’s related to major plumbing or electrical fixes. Here are some related professionals and vendors to complement the work of handyman: Heating & Cooling Sales & Repair, Plumbers, Electricians, Roofing & Gutters. 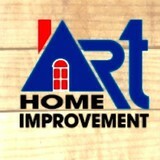 Find a North Druid Hills handyman on Houzz. 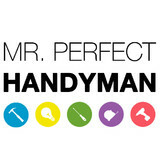 Narrow your search in the Professionals section of the website to local handyman servicesin North Druid Hills, GA and read reviews and ratings to find one that fits your needs.